Sears has announced that it will be closing 59 stores in Canada. This is going to result in 2900 layoffs of Sears employees. Trading for the company also halted Thursday when it was granted protection from its creditors. Sears has been around for a very long time, in fact, it has been around for generations but over the last year, it has seen an enormous loss. It has reportedly lost 80% of its value. The stock for Sears has also not been too well, it has basically taken a dive at this current time. The large losses are likely due to online shopping becoming more and more mainstream for people not only in Canada but in the world. `But the continued liquidity pressures facing the company as well as legacy components of its business are preventing it from making further progress and from restructuring its legacy assets and businesses outside of a CCAA proceeding.'' Sears continued. The CCAA is known as Companies' Creditors Arrangement Act. This was granted by the Ontario Supreme Court Thursday. The company was granted temporary protection. 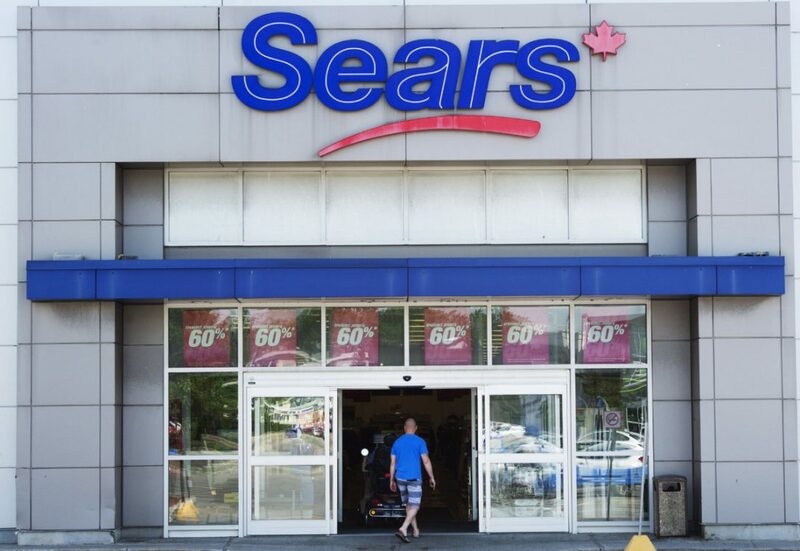 The court-supervised plan will be a catalyst for the closure of 15 Sears Home stores, 10 Sears Outlet stores, 20 full line department stores and 14 Sears Hometown locations. Sears was also granted 450 million dollars by the government to restructure and continue with their operations. Sears also mentioned that it would hope to leave court protection this year. Sears is currently headquartered in Toronto, while Sears Canada has a total of 94 department stores, 10 outlets, and of course 23 Sears Home stores. However, the 2900 layoffs is a huge blow to many Canadians that work in the retail sector. Canadians are currently having a tough economic plan as deficits in the country are being run to reduce the nation's debt.